If you invest in just one beauty tool to improve your skin at home, make it a red light. As in a red LED light (light-emitting diode)—a safe, painless, non-invasive type of light that anyone can use, with zero downtime. January Jones wearing the Déesse Pro LED Mask. Or maybe you&apos;ve heard me mention red light here on this website. Over the years, I&apos;ve often recommended the hand-held gadgets from Baby Quasar and LightStim, which were my first foray into light therapy back in the day. Even still, I didn&apos;t really get serious about red light—or understand just how beneficial it can be—until I discovered Red Light Man! 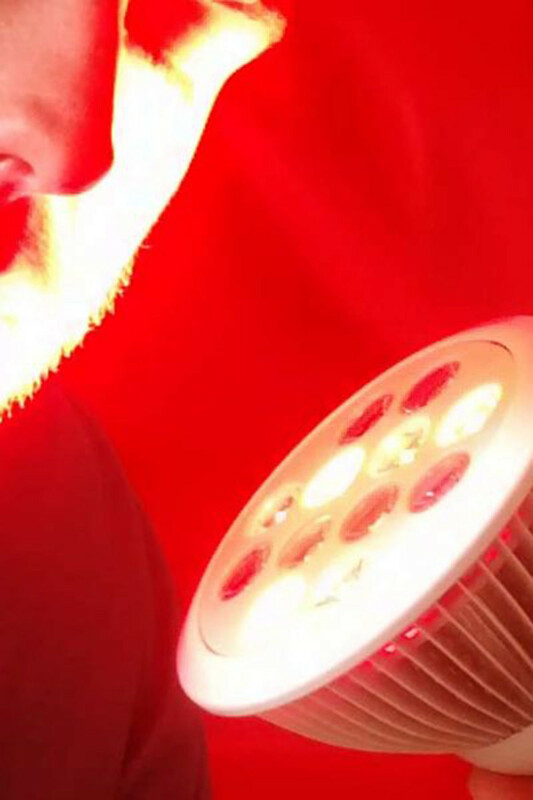 Red Light Man specializes in powerful, next-generation light therapy devices. 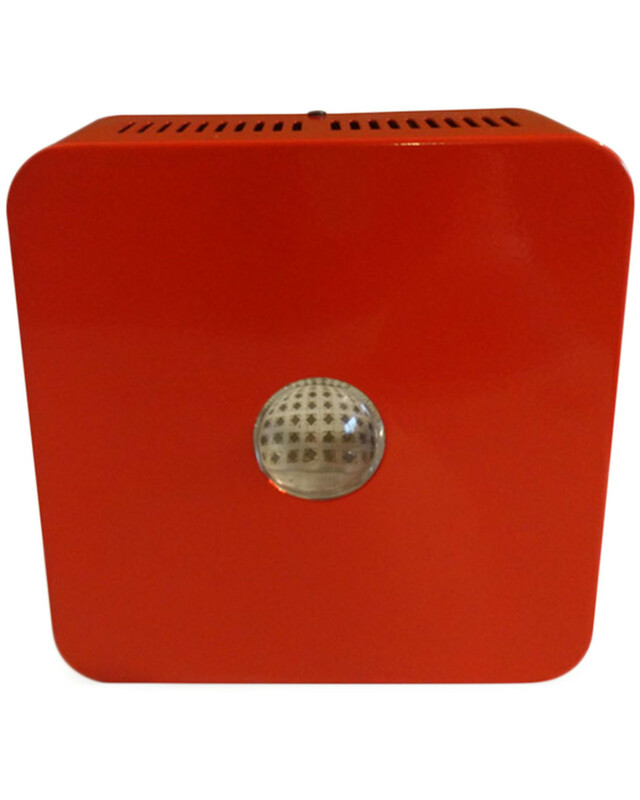 Launched in 2014 by UK-based light therapy specialist Joe Hollins-Gibson, Red Light Man specializes in high-powered light devices for home and professional use. I&apos;m talking about lights that use the EXACT wavelengths and power densities that have been proven in clinical trials to deliver measurable results, with the shortest treatment times. 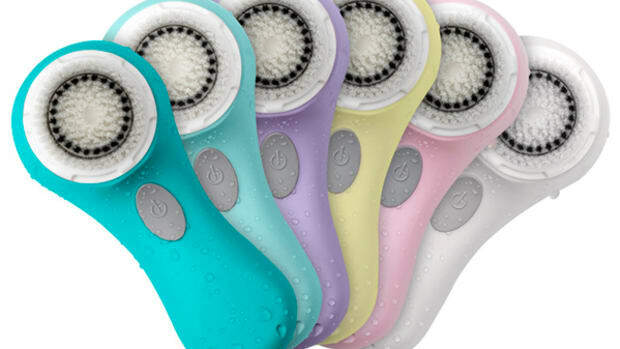 There&apos;s nothing else like them on the market—not even the Déesse, despite its crazy price!—which is why I consider my Red Light Man Red Light Device to be one of my all-time greatest beauty investments. But don&apos;t just take my word for it. 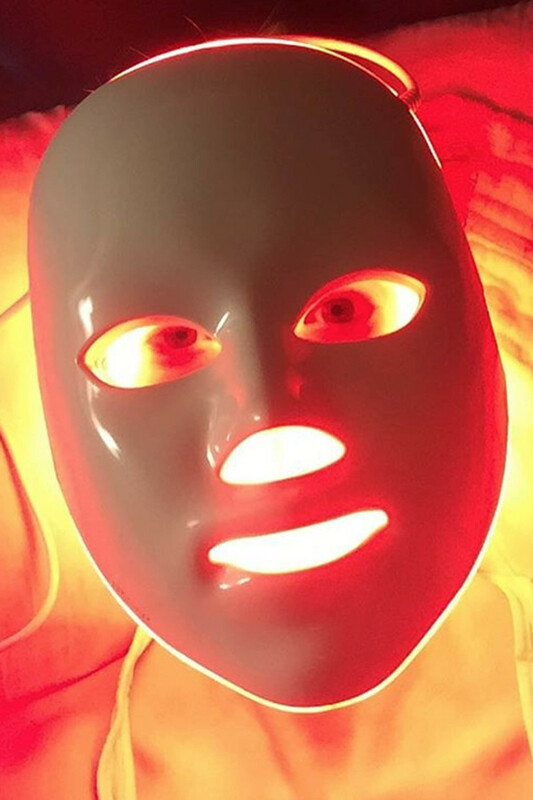 Since Joe is the expert on all things light-related, I asked him to share with us the most important information about red light therapy, and how to get started. Then head over to Part 2, which covers what to look for in a red light device, and how to use it. 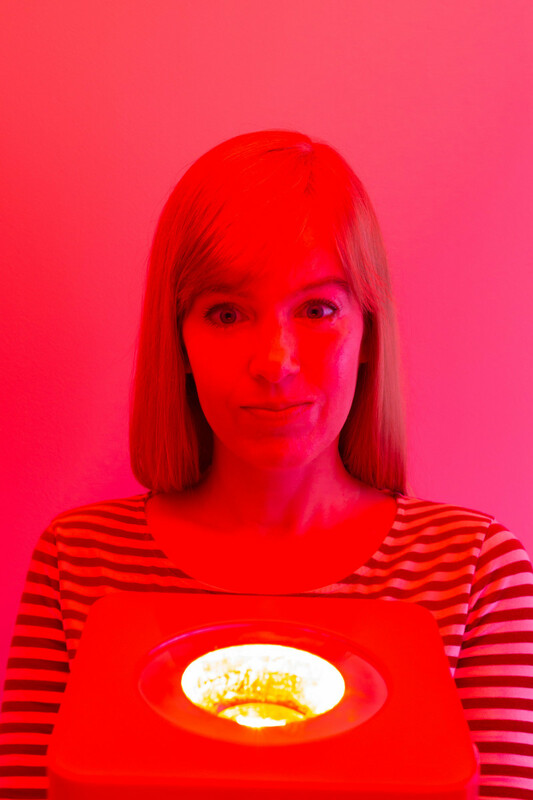 How did you become an expert in light therapy, and what led you to start Red Light Man? Red Light Man founder Joe Hollins-Gibson. I first got interested in light therapy after seeing some information on improving hair health, with red light treatments being proven to give faster hair growth and thicker hair. As I had thinning hair at the time, I was motivated to give it a try myself. However, when I went to look for light therapy products to try, they all seemed grossly overpriced. Laser machines were tens of thousands of dollars, and even the most basic LED lights still cost hundreds. Every provider was so focused on sales and marketing, rather than science and results. It&apos;s so true. I recall asking several dermatologists whether red LED light could be beneficial, and they said no! Now I know why—it&apos;s because the devices available for home use at that time were way too weak to do anything. Many people were also using cheaper devices—like LED grow lights, infrared security camera lights or heat lamps—without much consideration for knowing or replicating the parameters used in studies. It just seemed like a very non-user-friendly field, with a lot of potential to aid human health, but with limited options in an underdeveloped market. After researching the technical aspects of light therapy and LED electrical circuits, I started by trying to build my own red light for personal use. 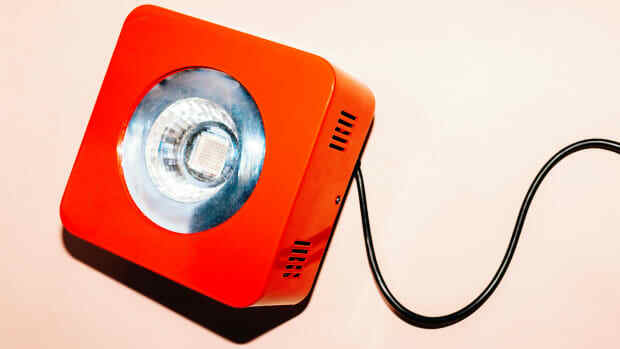 Shortly after that, the first prototype light was built and Red Light Man started. Red light therapy involves shining intense red light on your skin for health and beauty benefits. So, what does the term "red light therapy" mean, and what is it for? Red light therapy is the application of visible red light, in a certain light intensity range, to the body, in order to elicit a beneficial health and/or beauty outcome. The term also encompasses near-infrared light therapy, although there are minor differences. The scientific community call it photobiomodulation, low level light therapy, LLLT, LED/laser therapy, and various other terms. Essentially, it is just shining intense red light on your skin. How is red light different from sunlight? Red light is a narrow, isolated form of artificial light—usually coming from LEDs or lasers—to give the appropriate intensity and wavelength for light therapy. The intensity of red light used in therapy is much higher than you would naturally get from sunlight. Sunlight is a much broader spectrum of light, containing all the different colours of light: red, orange, yellow, green, blue, indigo and violet, and even some invisible forms of light such as ultraviolet and infrared. The best way to visualize the difference is by imagining a rainbow, in which you can clearly see the breakdown of sunlight&apos;s colours. Sunlight contains all colours, of which red light is just one. How is red light different from indoor light? Indoor white light from light bulbs is also a broad spectrum, containing many different colours, although the proportion of each colour varies by bulb type and has different proportions to sunlight. Fluorescent lights and white LEDs are usually high in blue light, and they are always lacking in certain wavelengths compared to sunlight. For example, they have much less ultraviolet. Safety-wise, how do the different types of light compare? In terms of effects on skin and physiology, red light is entirely safe, healthy and therapeutic, needing very extreme applications to ever cause side effects. Sunlight is a double-edged sword, having benefits in the right dose, but causing harm like sunburn with long exposure—something red light actually prevents and treats. 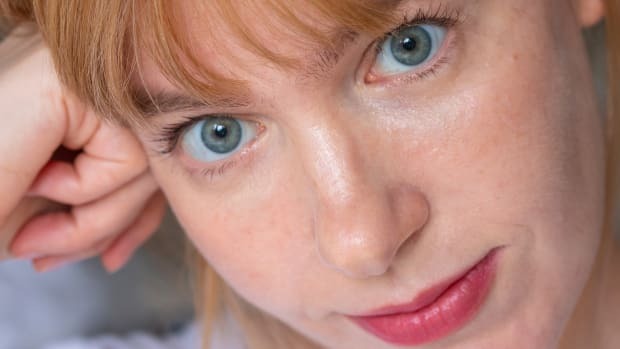 Indoor light bulbs, especially those "bright white" types with more blue (colour temperature 3,000 K+), have the potential to cause stress over time—not just in the skin, but also by preventing sleep. Red light is beneficial for every skin issue. Why would someone try red light therapy? Red light provides many benefits to the body, most noticeably the skin and hair. It was first discovered by accident, when researchers found to their surprise that red light accelerated hair growth in mice. In the years after that, red light was also shown to help with various other things—improved wound healing, for example, with quicker resolution, less scar formation and less inflammation. What are some of the common skin concerns it can treat? Red light has been tried on a wide variety of skin issues and seems useful for pretty much anything: sunburn, anti-aging, wrinkle prevention, acne, rosacea, etc. Let&apos;s dive a bit deeper into a few of those! How does red light improve acne? 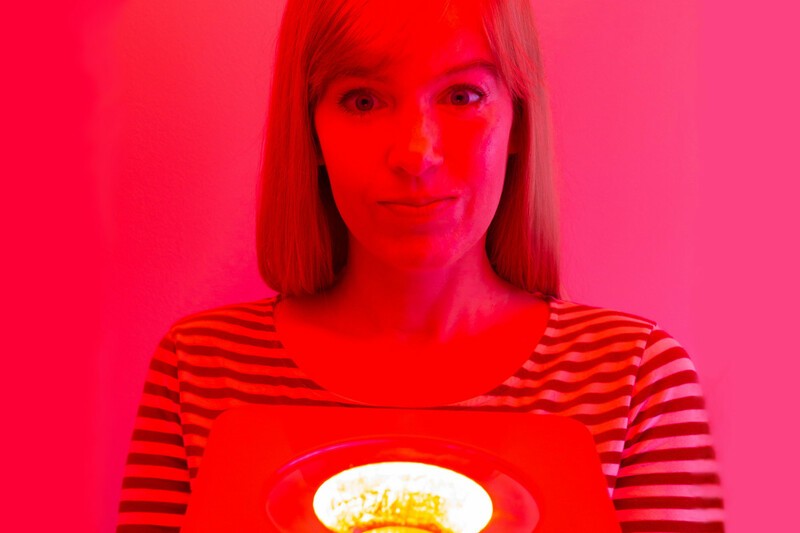 Red light has a bactericidal effect on certain species of microorganisms, most notably the families of bacteria linked to acne, infections and tooth decay. This means red light therapy will potentially help with all of those issues, not just reducing the symptoms but also directly targeting the cause. These microorganisms usually have some sort of light-sensitive pigment inside their bodies, which erupts in a destructive chain reaction when exposed to light. Acne bacteria and candida species are a good example of this. Basically, red light will kill the problematic organisms, without harming our own cells (and even benefiting us at the same time). How does red light therapy help with wrinkles? 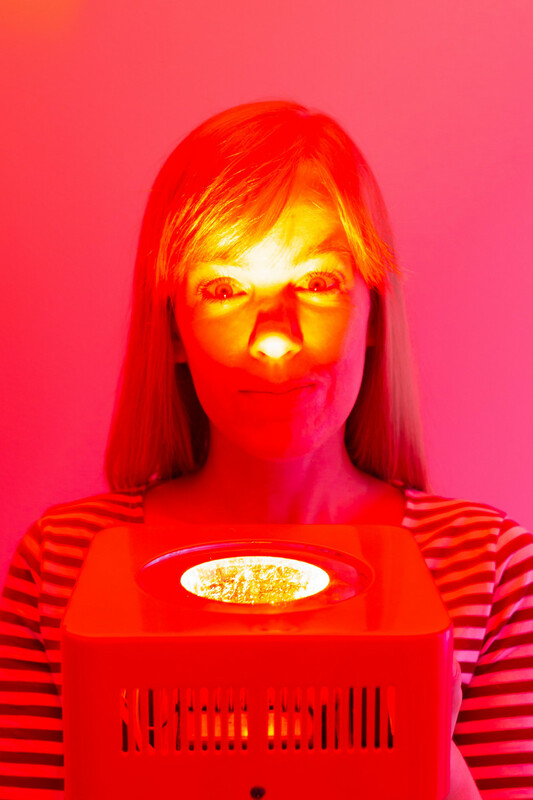 Red light directly supports the core processes of your skin cells. This gives benefits both immediately and preventatively. For example, you will be able to delay aging with red light by preventing the excess collagen accumulation that characterizes wrinkles and sagging skin. Hang on, why would we want to reduce collagen? Isn&apos;t more collagen better? In the skin, collagen acts as a sort of framework, matrix or support structure for our normal healthy skin cells to be housed in—almost like honeycomb. If we have too much collagen production, as happens during inflammation and stress, there will be no room left for normal cells, and instead just a solid mass of inert collagen material. 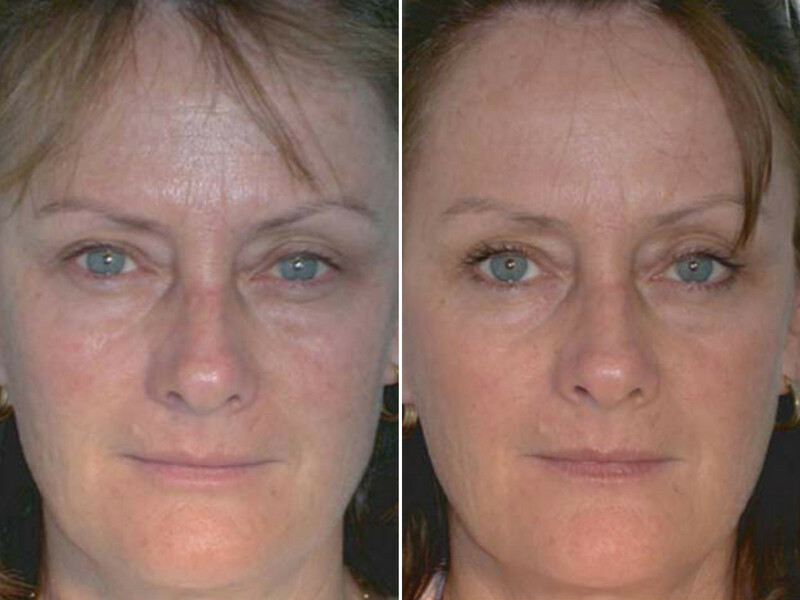 This process leads to wrinkles over time, or in short extreme cases, to scar tissue. Both are a result of excess collagen production. This excess collagen production is basically an adaptation to stress. It hardens the tissue against future stressors, but reduces the function and flexibility, therefore accelerating aging. This happens to all of us over time, and the end result is sagging skin, fine lines and other signs of aging. How does red light prevent excess collagen from accumulating? Red light helps us to produce more energy naturally in our cells, so it alleviates the stressful state. When our fibroblast cells (collagen-producing skin cells) have enough energy, they perform their normal function of producing the minimal collagen framework and filling it with active, healthy cells. This results in firm, supple skin and a reduced rate of aging. If too much collagen is bad, does the beauty industry have it backwards? 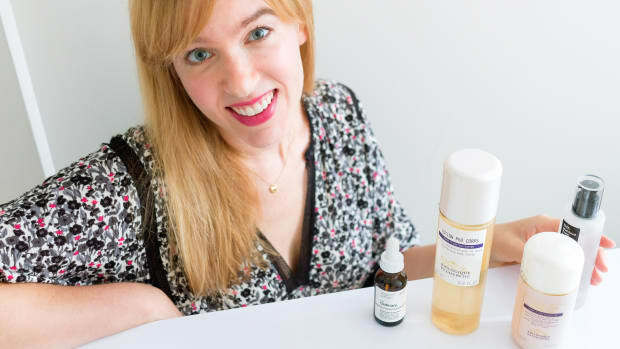 Most skincare products promise to "increase collagen production!" Misconceptions about collagen are pervasive in the health and beauty world, with almost everyone falsely thinking that more collagen production is always a good thing. Sunburn and skin infections, for example, are great ways to "increase collagen production." 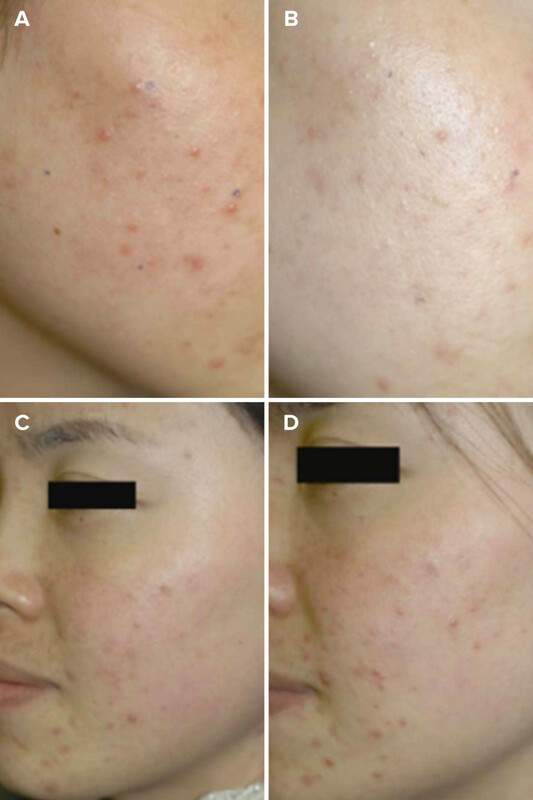 Acne scars are a result of "increased collagen production." Many, even in the medical and scientific research communities, don&apos;t seem to have a grasp on how collagen exists in our bodies. 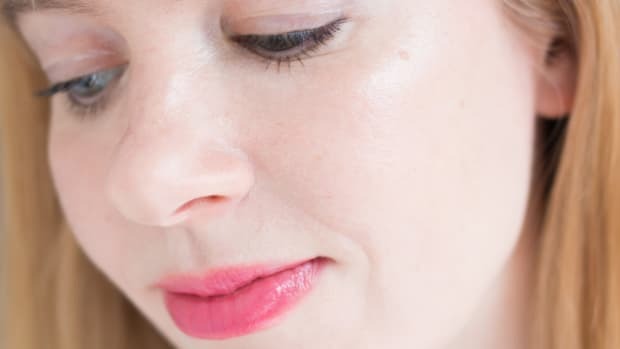 Creams and treatments, including light therapy, are marketed with the supposed aim of "increasing collagen production," but this is not something you should want and is actually indicative of inflammation. Can red light help with hyperpigmentation? Red light seems to prevent hyperpigmentation after sun exposure, reducing the skin inflammation (sunburn or erythema) in an effect equivalent to SPF 15. In this respect, red light has a "normalizing" effect. Since it helps our skin cells to make energy, it supports their normal function. How about hypopigmentation (loss of skin colour)? Red light can also help with pigmentation disorders such as vitiligo and albinism. It increases melanocyte cell production (the melanin-forming cells) and reduces any autoimmunity contributing to the depigmentation. Are there any other issues that red light can be helpful for? 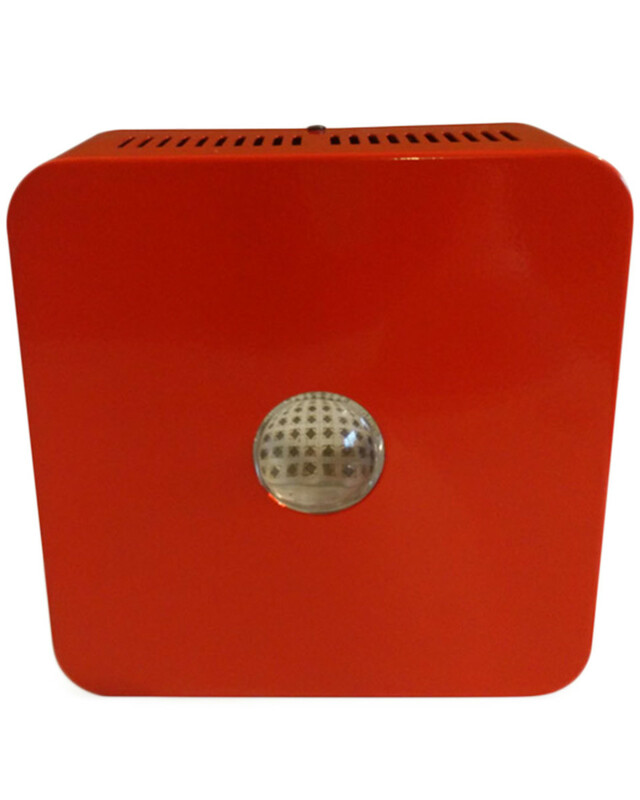 Red light will be especially useful for any sort of skin redness or inflammation. This could be temporary issues like sunburn, chronic issues like eczema and rosacea, or other general issues such as skin infections, rashes, you name it. It&apos;s a great preventative tool against scars after injury or surgery, and a first aid tool in that it speeds wound healing. Various hair loss conditions will also benefit from red light. What results have you personally experienced from using red light therapy? I think the main thing I have experienced is just general relaxation. It feels relaxing for me to use these devices in the evening. As I mentioned earlier, I originally got into red light due to male pattern hair loss, and while my hair has not grown back as such, it is no longer thinning or receding. I have also cleared up some fungal-related issues and fully resolved eczema. I use near-infrared light before exercise, which gives a big effect on the post-workout fatigue and soreness. I also use it if I ever get an injury or feel pain anywhere, such as back pain or joint pain. Any sort of sprain or broken bone will benefit from near-infrared light. I will often apply it to my forehead in the morning to give a nootropic productivity effect. Plus, it seems potentially useful in helping with depression and staving off neurodegenerative issues. I also use red light or near-infrared light for oral health. My cold-sensitive teeth were cured pretty quickly with red light therapy, which is surprising considering at one point they were sensitive to just breathing cold air through the mouth. Conclusion + How to Get 10 Percent Off! Red light therapy should be in your beauty routine. 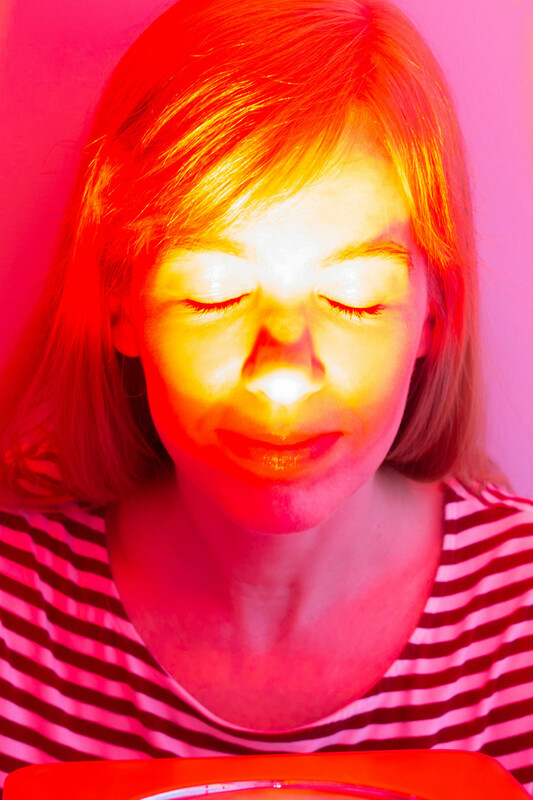 Now you know the benefits of red light therapy—and why it should be in your beauty routine! Head on over to Part 2 to learn exactly what to look for in a red light device, plus how to use it for best results. Ready to get started now? To get 10 percent off at Red Light Man, enter the coupon code SKINCARE at checkout. In case you&apos;re wondering, the Red Light Man lights I bought are the Red Light Device and the Infrared Light Device. I use them all the time, and would highly recommend them... now the Combo Bodylight 2.0 is next on my list! Have you tried red light therapy?